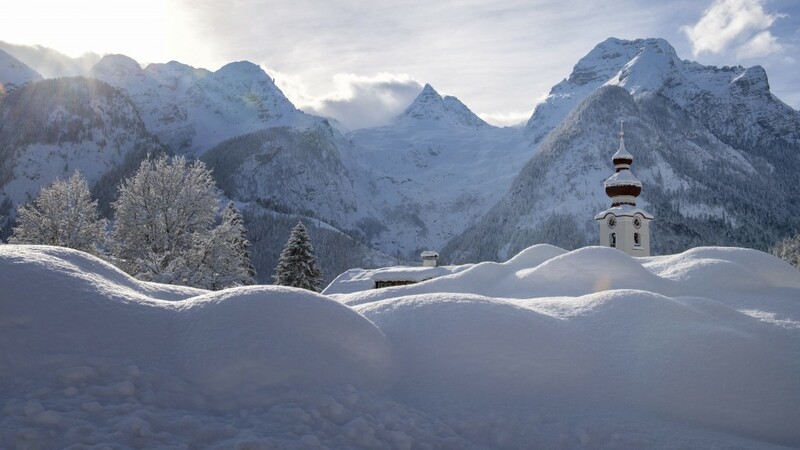 BERLIN (AP) — Police say three German skiers have been killed in an avalanche in the Austrian Alps and a fourth is missing. 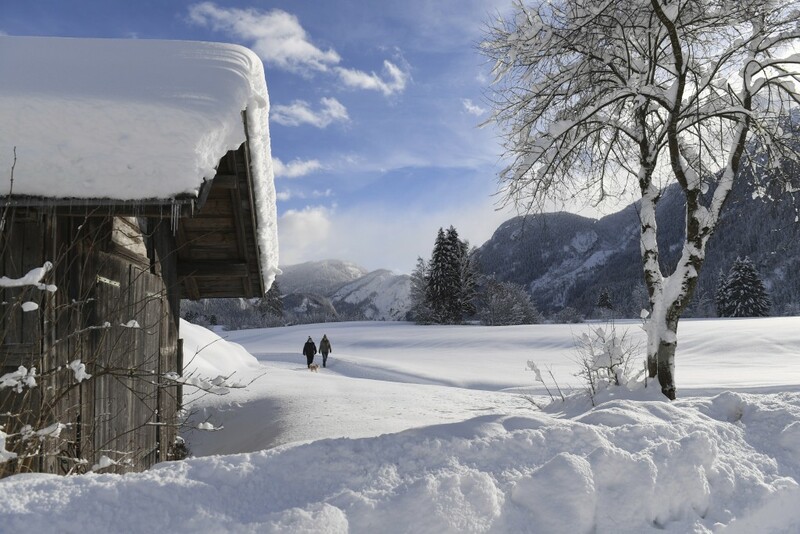 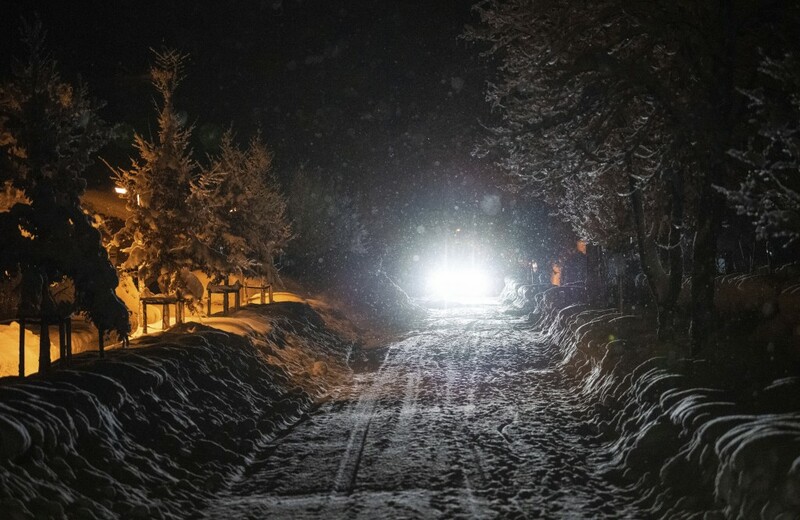 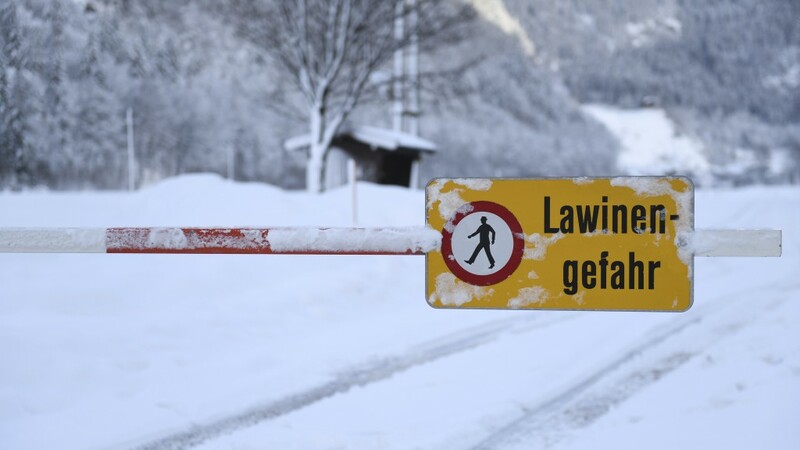 The bodies of the men, aged 57, 36 and 32, were recovered Saturday evening near Lech, a few hours after the wife of one of the skiers reported them missing. 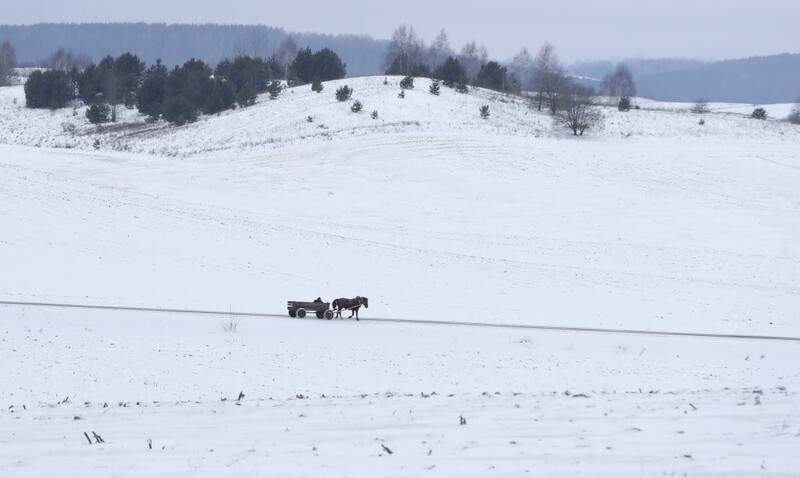 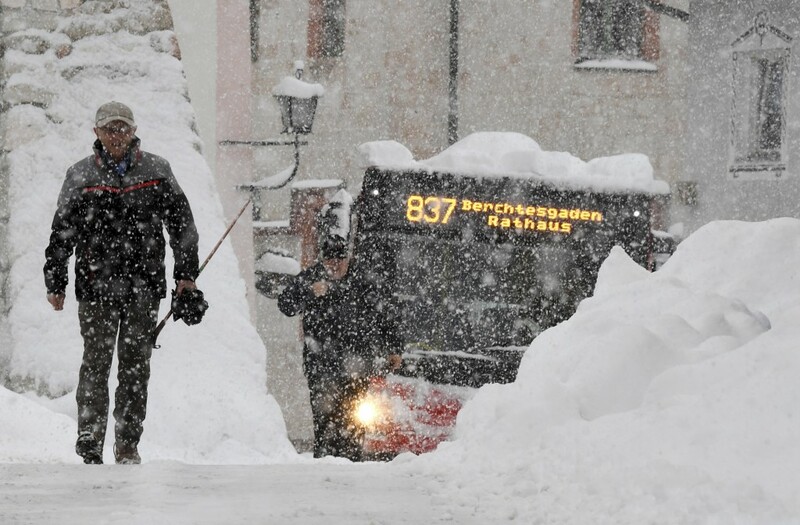 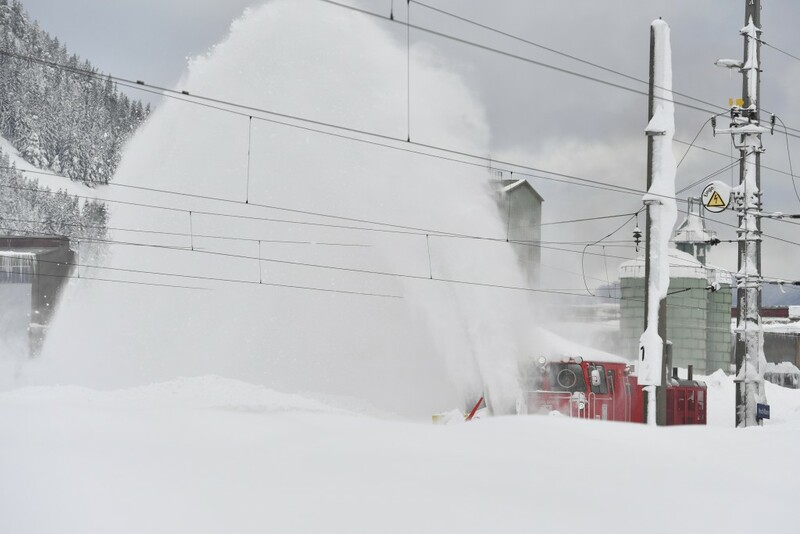 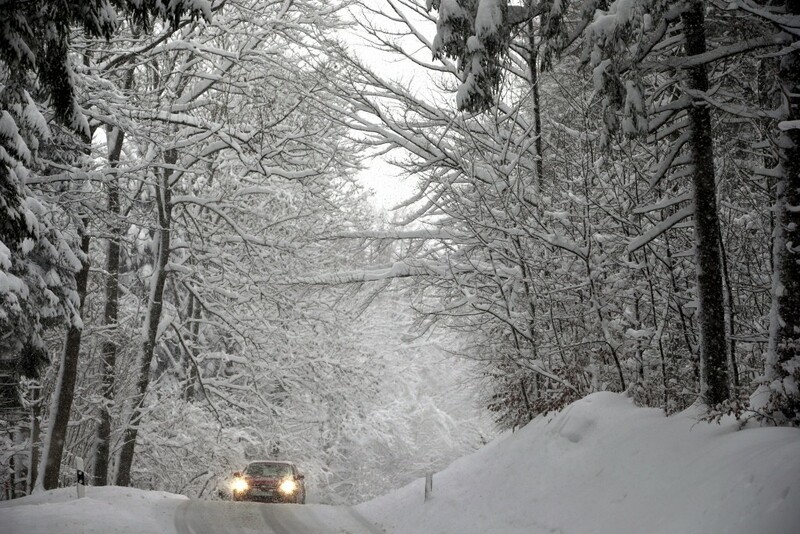 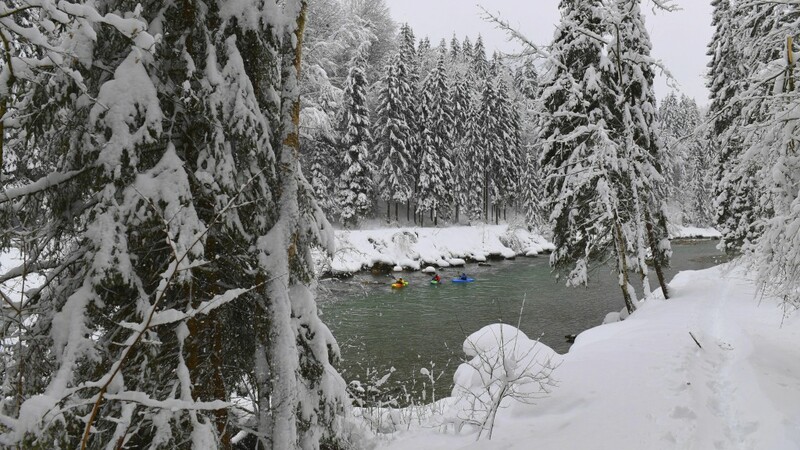 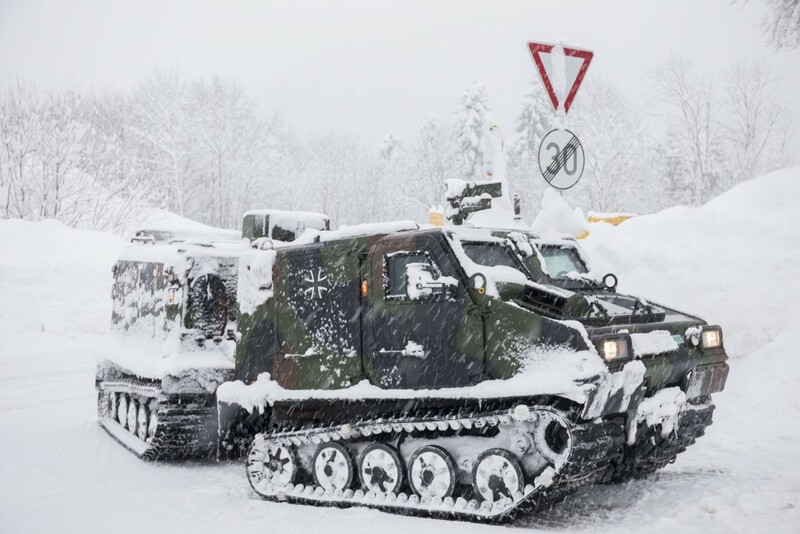 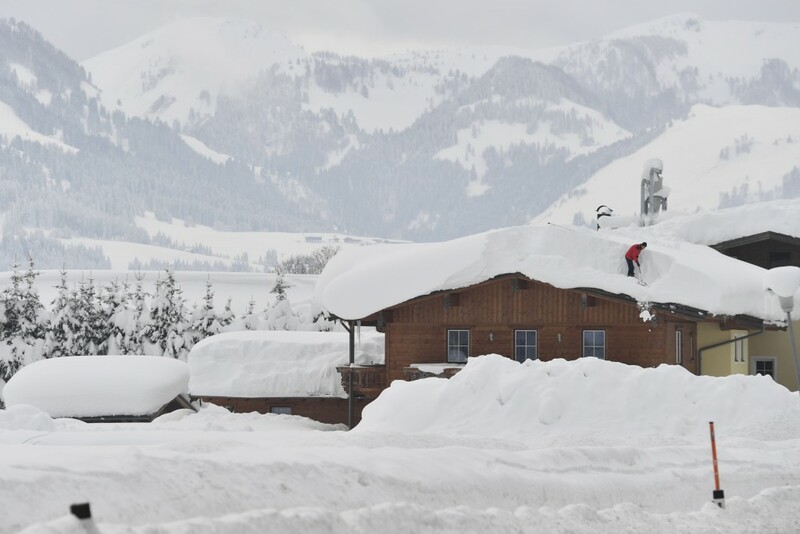 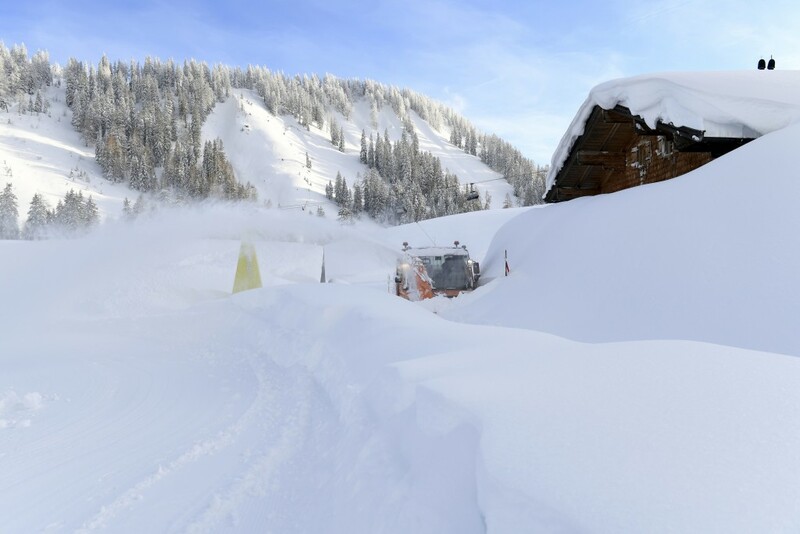 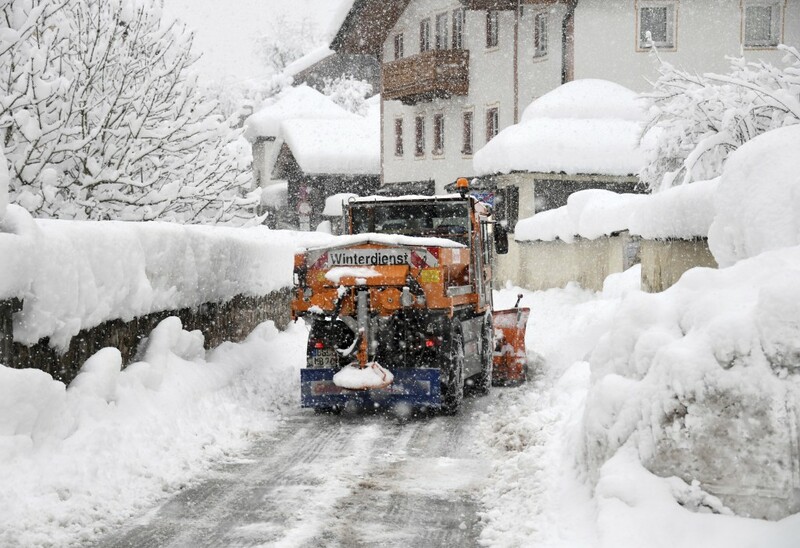 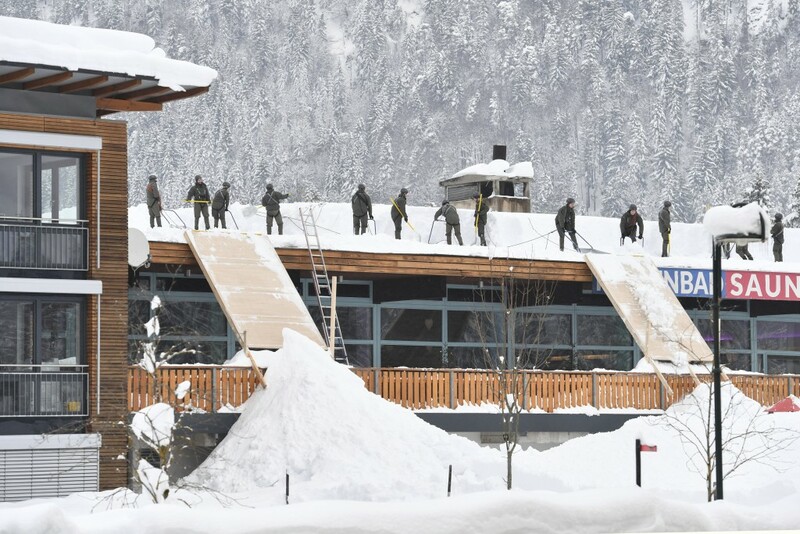 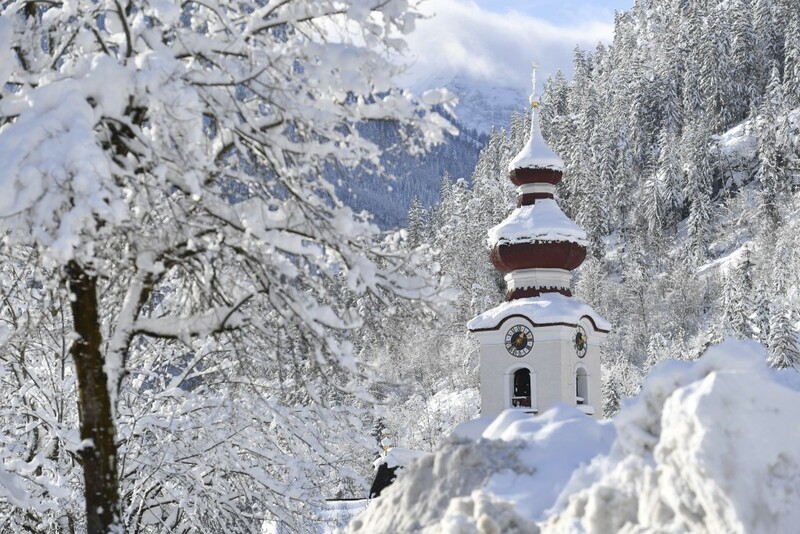 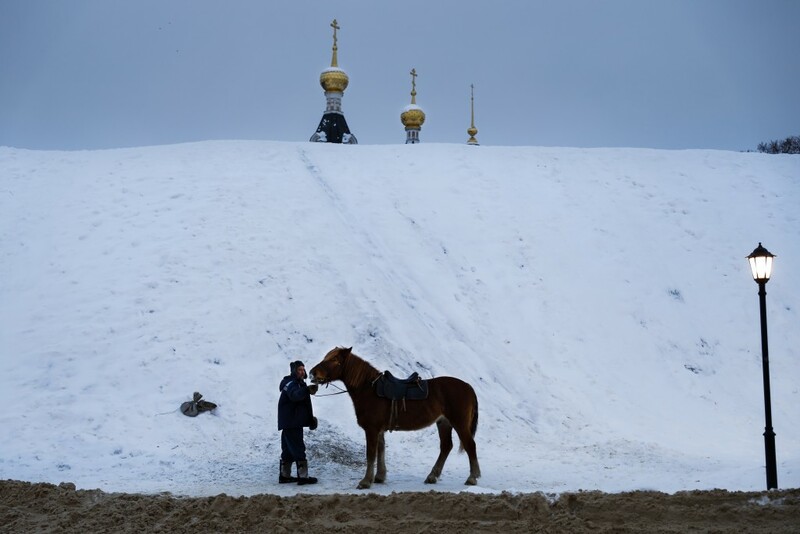 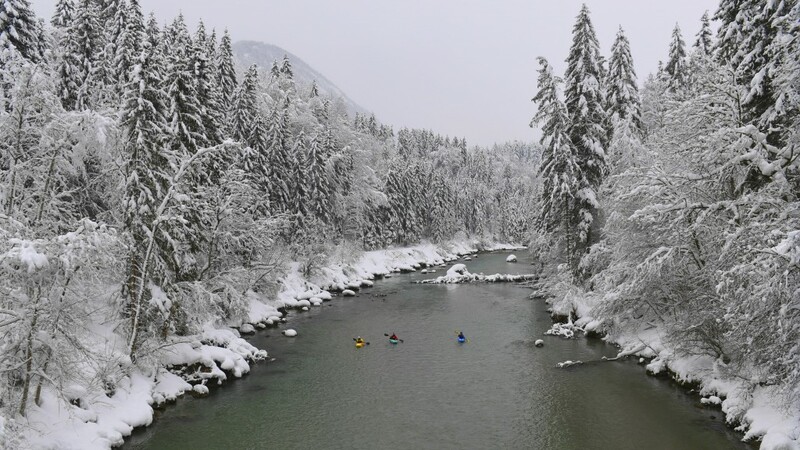 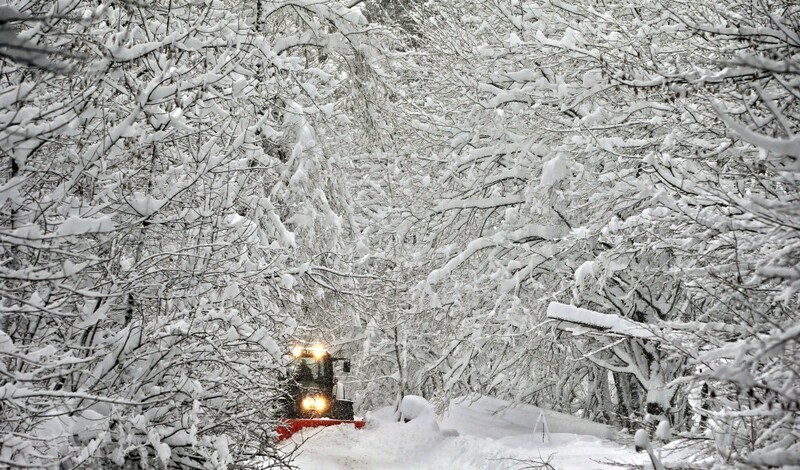 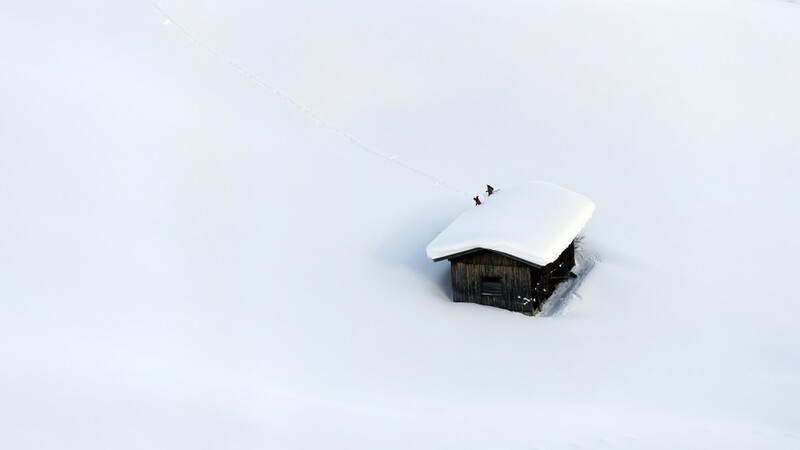 Police in Vorarlberg, Austria's westernmost province, said Sunday they had to call off the search for another German, age 28, because of heavy snow and the risk of avalanches. 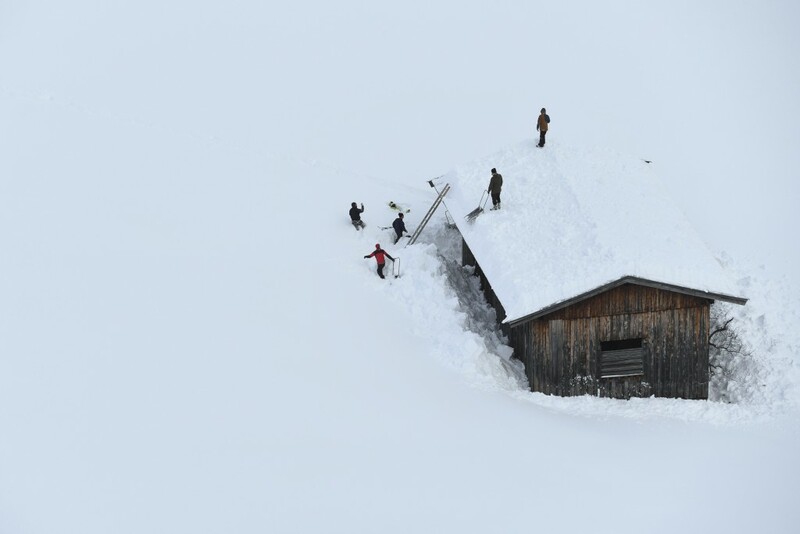 The avalanche deaths bring to at least 24 the number of weather-related deaths reported in parts of Europe this month.